It's been barely six months since their last album, and here we go again. Kent's new album, "En Plats I Solen" (a spot in the sun), is absolutely awesome. The dansable electro-synth-trend that started with their 2007 Tillbaka till Samtiden album has subtly continued towards the sound of New Order and as a whole towards a softer, polished summer-themed sound, which make the title all the more appropriate. As usual, the level of polish is astounding and the production value through the roof. If you like New Kent, you'll love this album. If you don't like New Kent, I'm here to inform you that Isola and Hagnesta Hill albums haven't disappeared and they're still as good as ever. Unlike the last album Röd, it doesn't seem like Kent have tried making two songs in one, making this album far easier to listen to. Each song flows in to the next. If I were to pick out one song which is emblematic of the new album, it's Ensam Lång Väg Hem which you can listen to as long as it stays on Grooveshark. Incidentally, this is my favourite song at the moment. I find it mindboggling that Kent, only six months after their last album, can pull this rabbit out of a hat. Either the band is on a roll, or the story that floated around the Isola/Hagnesta Hill era are true; as it was told, singer/songwriter Joakim Berg wrote 30+ songs per album, only picking out a third or half for the album, some being released as B-sides, the rest disappearing to the ether. Perhaps he did this for Röd, and instead of releasing the pieces that didn't make it to that album as B-sides, collected them and added them to this album. Good thing he did, because it's a masterpiece. Having followed Kent for about 6 years I can’t believe they can produce this quality so quickly after Rod….I walk the streets of Exeter just wanting to dance. It’s a fantastic progression from their more rock orientated days. 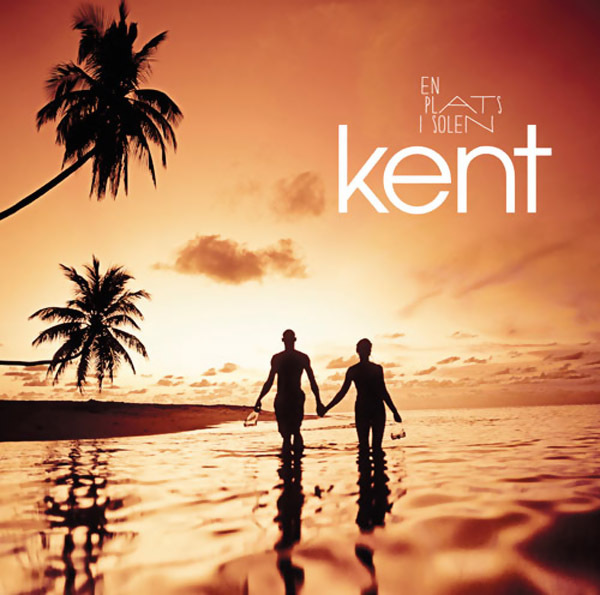 Kent don’t just rock they…electro pop, rock, shock!